Qorvo Spatium erases the need of vacuum tube amplifiers with its solid state amplifier solution. Spatium has proven durability and reliability in rugged environments with best-in-class MTTR. 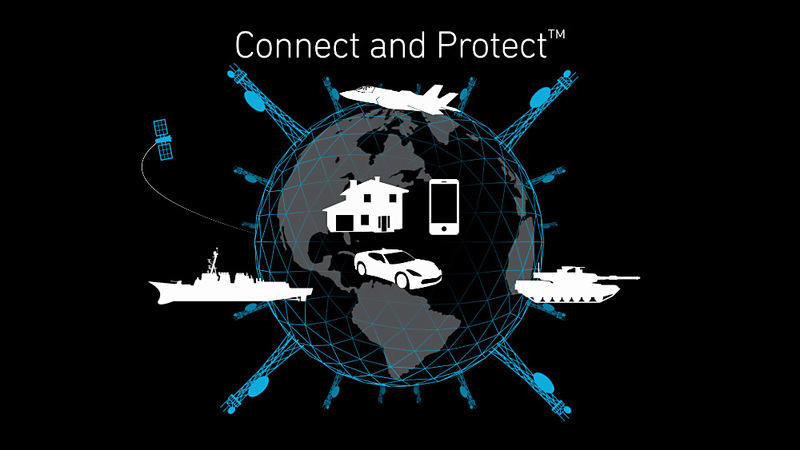 This technology improves the range and dependability of transmitters in military aircraft, combat vehicles and naval vessels.